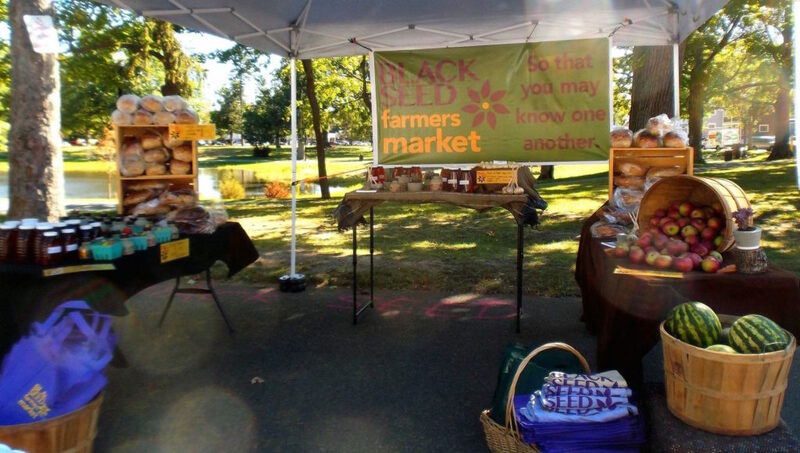 Black Seed Farmers Market connects community members of diverse backgrounds with each other, as well as with local farmers, some of whom are recent immigrants and/or refugees in order to foster wellness, belonging, and a supportive local economy around healthy food. Our market empowers community members to take their health into their own hands through access to healthier food choices. 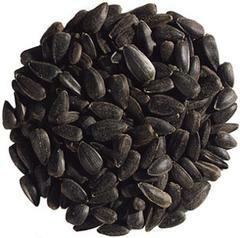 What is a black seed? It is the seed of nigella sativa, and some believe it is the “remedy for everything but death.” It is a powerful healing herb that has deep cultural and historical roots. It is an illustration that small things can hold great capacity to rebuild and restore. We started as a pop-up farmers market serving different neighborhoods and events. We have evolved to include a permanent year-round indoor market in the heart of the city of Worcester. Through our market we seek to rebuild and restore our community by building access to local, healthy food. We do this by employing youth, most of whom are recent immigrants, refugees, or from other marginalized groups, and by working with farmers in Worcester County.